Based in New York City but touring extensively, The Tres Amigos present high-energy original music and forgotten gems in bold, acrobatic performances. Behind those matching mariachi shirts are virtuosic musicians and songwriters, delivering the goods in sunny three-part harmony with the vibe of your uncle’s old ’45’s. 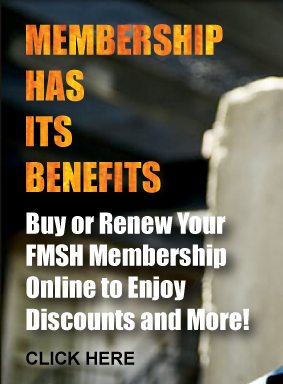 Recent highlights include a three-night run at The Blue Note in NYC, The Blue Plate Special Radio show in Knoxville TN, the Mountain Meltdown in Olean, NY, Ashkenaz in Berkeley CA, and numerous outreach, education, and college performances across the U.S.
Stubborn believers in the muddled and incestuous history of American music, The Tres Amigos embrace the spanglish of their name as artistic vision. What is folk music but music of the folk? And who are the folk but the American people themselves-in all of their diverse origins, flavors, colors, smells, and sounds. Every Tres Amigos performance careens from bluegrass to blues, from wild-man jazz to honky-tonk, and mariachi — a testament to the rich and interconnected roots of American song. Folk music comes from the people — and not just in a theoretical sense. The song is the mind, the spirit, the arm, the heart, the hands, legs and the cojones. If you feel a restless tickle in your legs or your spine — if your heart starts to race with distant memories — if your ears feel drunk with sound and your hands want to slap each other — if all of a sudden your nose is flooded with smoky Carolina barbeque, your tongue tastes tamales and your eyes see tacos where they shouldn’t be– then either seek immediate medical advice or just relax and pour yourself another glass. You’re with The Tres Amigos now and everything’s just fine. 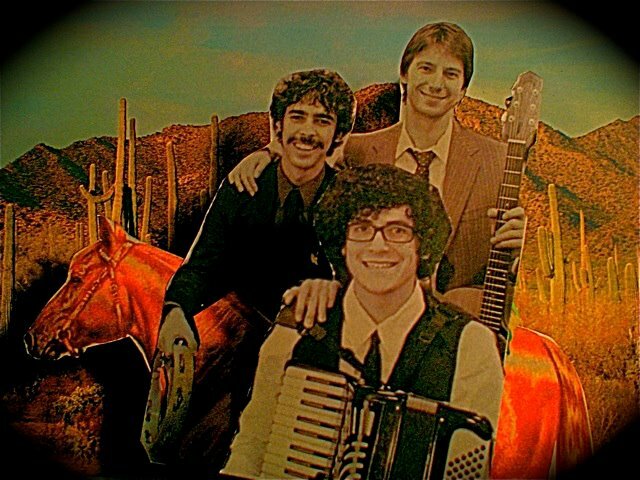 The Tres Amigos are Justin Poindexter (vocalist/guitarist), Sam Reider (vocalist/accordionist) and Eddie Ray Barbash (vocalist/saxophonist and percussionist). 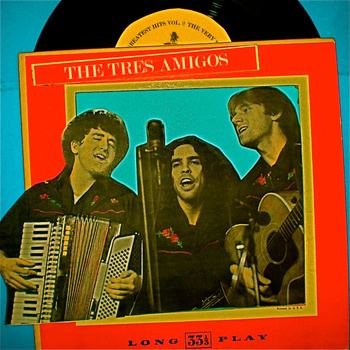 For more information on the trio and to view some video clips, visit www.thetresamigos.net.